The Steller’s Sea Cow was the largest member of the Manatee and Dugong family, reaching the incredible length of 30 feet and weighing over ten tons. It wasn’t discovered by science until 1741. And by 1768, in the space of less than 30 years, it had been utterly exterminated. Steller’s Sea Cow. A contemporary engraving. On March 27, 1977, two 747 jumbo jets collided on the runway at an airport on Tenerife, one of the Canary Islands off the coast of Morocco. Of the 644 people on board the two planes, 583 were killed. 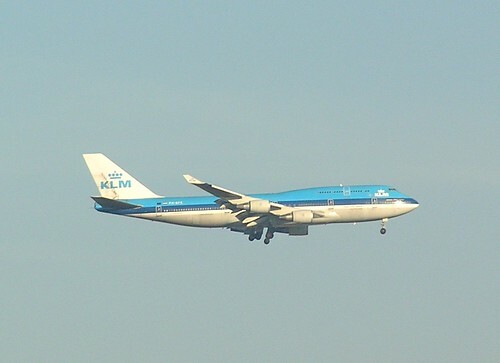 The Tenerife collision still remains the deadliest aircraft accident in history. 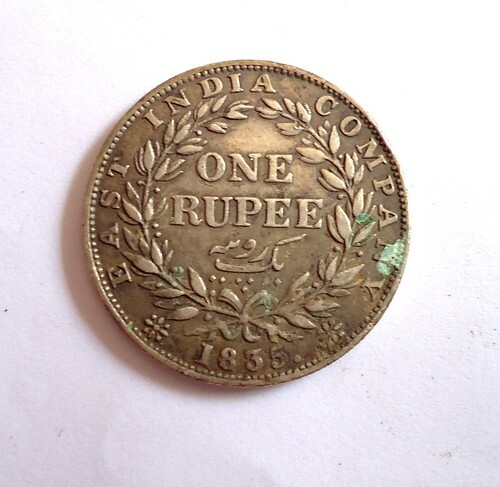 The British East India Company was one of the world’s first “corporations”. Chartered by the English Crown, it had its own Army, installed its own Governments, minted its own coins, and ruled entire countries. And it played a direct role in sparking the American Revolution. Florida is the land of invasive species. Because of our status as a center for the importing of exotic pets and houseplants from overseas, and our neo-tropical climate, we have been invaded by everything from kudzu plants to Burmese pythons. 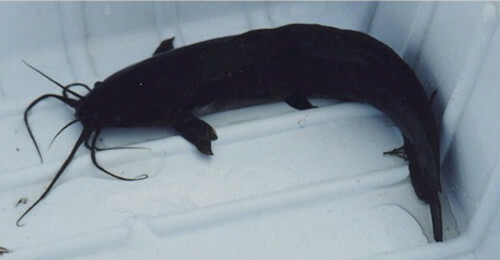 And one of our invaders is a seeming impossibility–a fish that breathes air and walks on land. During the American Revolution, the city of New York was firmly in British hands. But here, in the very heart of the enemy, George Washington had his very own spy ring–which uncovered America’s greatest traitor. 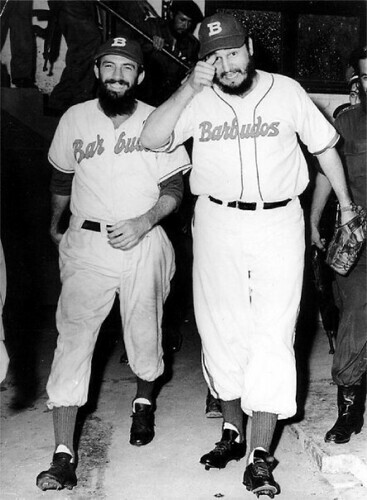 Did Fidel Castro Almost Play Baseball for the US Major Leagues? Most baseball fans have probably heard the story: as a young college student in Cuba, Fidel Castro was approached to play professional baseball in the United States, but never made it. It’s a story involving history, politics and ideology. But is it true? At the end of the Second World War, the United States possessed one complete atomic bomb ready for use and was making enough plutonium to potentially produce two more bombs per month. But, President Truman thought, there was no need for that number—no country, he thought, could withstand an attack by more than five or six atomic bombs without being forced to surrender. One year after Hiroshima, the entire US nuclear stockpile stood at 9 weapons, and by July 1947 this had grown to only 13 bombs and 34 specially-modified B-29 bombers to deliver them. In 1949, however, the Soviet Union test-detonated its own atomic weapon (a virtual copy of the Nagasaki bomb). The US, in a panic, ordered increased production of its own nuclear weapons, and a crash program to develop bigger and better bombs and delivery systems, eventually culminating in the Intercontinental Ballistic Missile (ICBM) capable of delivering hydrogen thermonuclear weapons halfway around the world with over one-million tons of explosive power. The next forty years would see a nuclear arms race on a massive scale, which drained treasuries, hobbled economies, and threatened the entire planet with instant nuclear annihilation. 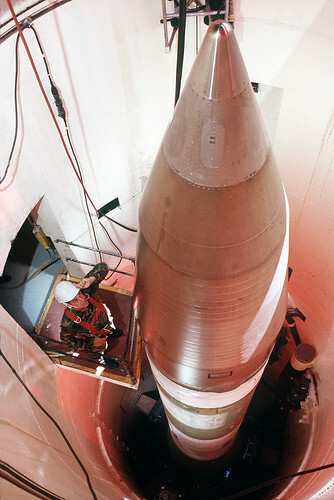 An iconic image of the Cold War–a Minuteman III nuclear missile in its silo.